What an honor! Members of the Eason and Chambers families attend my talk about the still unfolding story of Veterans Air. It was on July 13th at the Airliners International 2018 Conference and Convention in Washington DC. Charles Eason‘s son Peter with his wife Dana, and Robert Chambers’ son and daughter Bruce and Barbara with their spouses Janet and Paul Morrison are in the audience. Plus my husband, Harry Pollitt. After the talk, we all gathered for a fun get together in a quiet corner of the hotel lobby bar. Peter and Dana Eason enjoy the 2018 get-together with two other Veterans Air families. 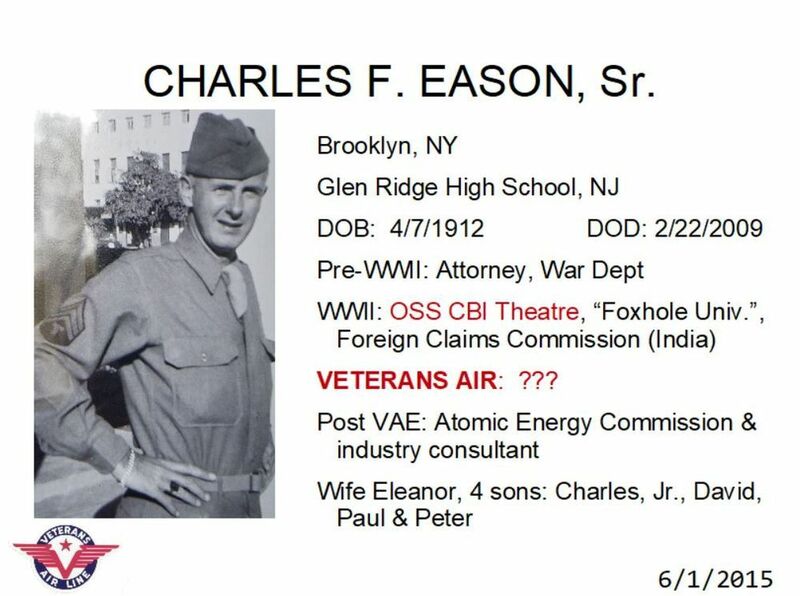 Peter is Charles Eason’s youngest of four sons. Not in a million years in April 2015 when I began this research would I have imagined such a gathering. And this was the second one! Remember the first party in October 2017 at Peter and Dana’s home? That was a grand time, too! The VAE Family gathering 2017. 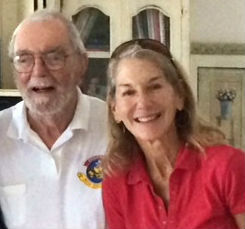 Second and third generations of Charles Eason, Michael Frome, Jack Stettner and Saunie Gravely — sons, daughters, grandson and spouses. 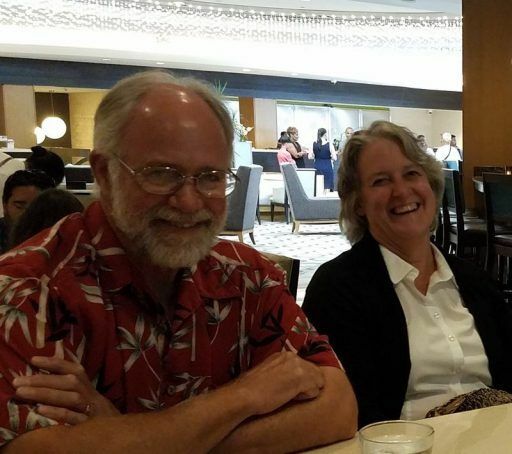 In D.C. was the first that Barbara, Bill and I had met…and I was excited. Then, it got better. Rachel, their daughter and Robert Chambers’ delightful granddaughter, joined us! I looked around the table in awe of the fact that we were the second and third generation of Veterans Air. I’m so grateful to Harry for taking these photos. Unlike me, he remembered! Below, a gathering of the stories on this website about the men and families we were reminiscing over, discovering and celebrating that July 13, 2018, evening. Charles Eason during WWII and quick summary of his “stats” with question marks depicting his role at Veterans Air – still unknown by his own sons and VAE researcher Gaye Lyn. Charles Eason WWII photos in China. A 2017 VAE party of Eason, Frome, Stettner and Gravely families. Son Paul with grandson Evan Eason with Gaye Lyn in Santa Fe. 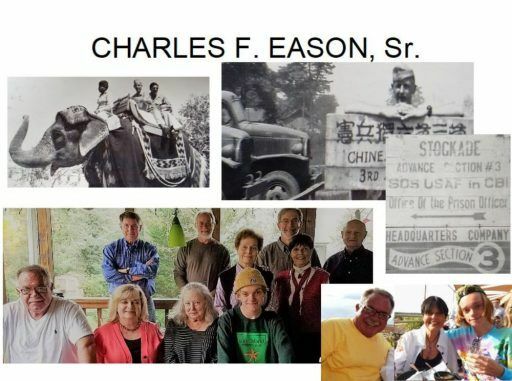 First contact: Charles Eason Family 2015 June 1. Peter, Eason’s youngest son, returned my call. Meet son Paul & grandson Evan 2015 July 31. Paul Eason’s 3rd son, visits Santa Fe with Charles’ grandson, Evan. We celebrate Happy Hour on the rooftop of La Fonda Hotel at sunset! Doesn’t get any better! Meet more Easons, Chambers & others 2017 October 29. Scroll down to meet more of the Eason family at a party Peter and Dana hosted. 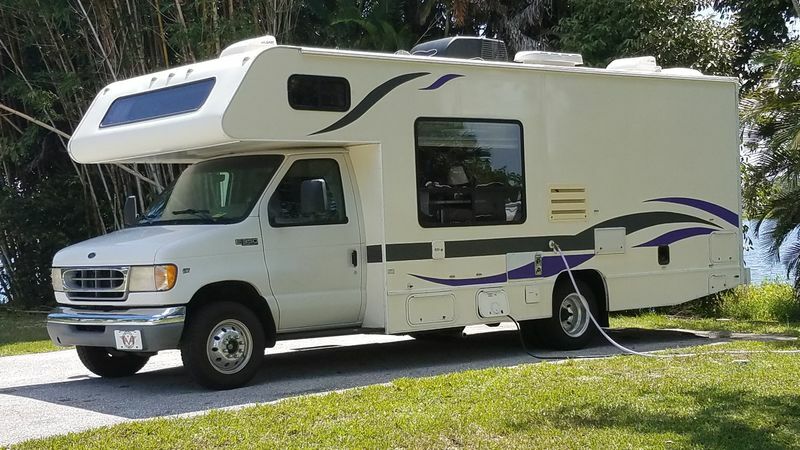 You’ll meet lots of other families, too, on this Oct-Nov 2017 sojourn. 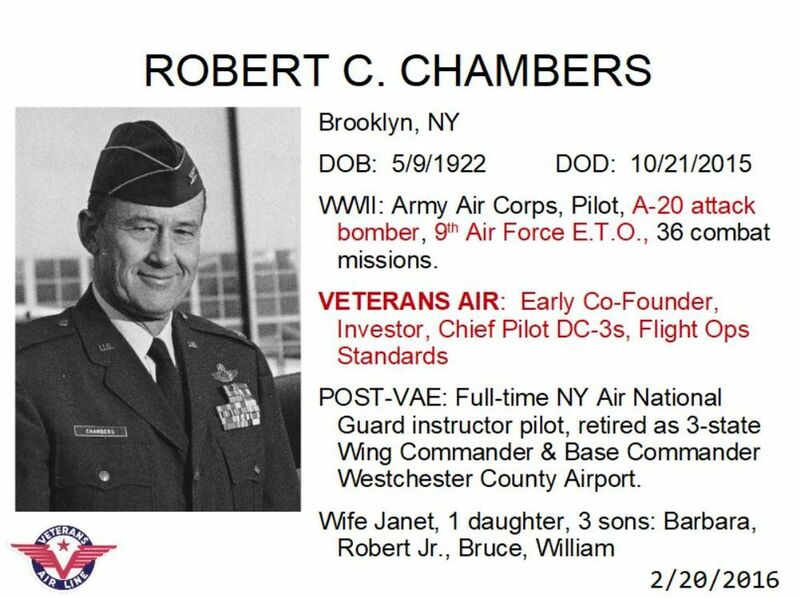 Very brief summary of Robert Chambers accomplished Army Air Corps, Air Force and NY Air Guard career prior to and after he was co-founder and DC-3 Chief Pilot for Veterans Air. 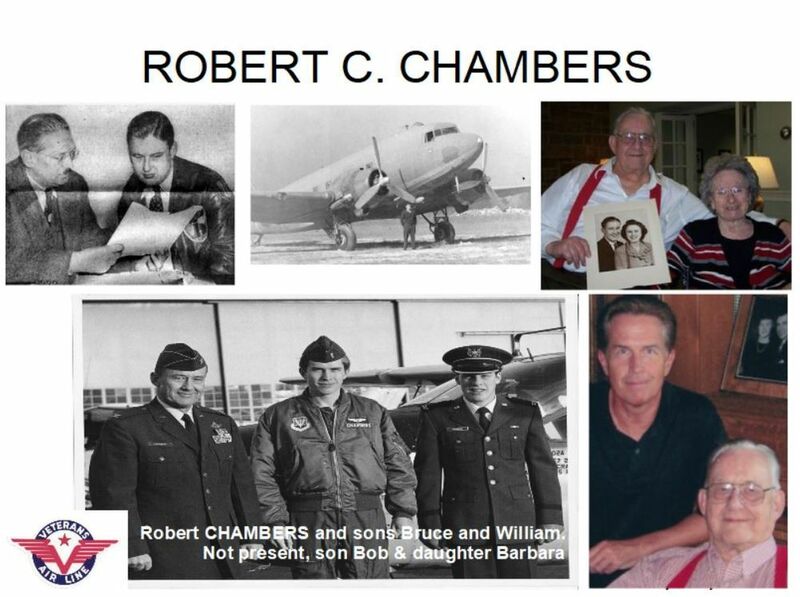 Robert Chambers with VAE executive, under the DC-3 turned up nose, with his wife, Janet holding their wedding photo, with sons Bruce and William each in military uniform, and relaxing with son Bruce. First contact: Robert Chambers family2016 February 20. I found the family via son Bruce. Photos worth thousands of words2016 February 24. Three photographs with stories to tell! 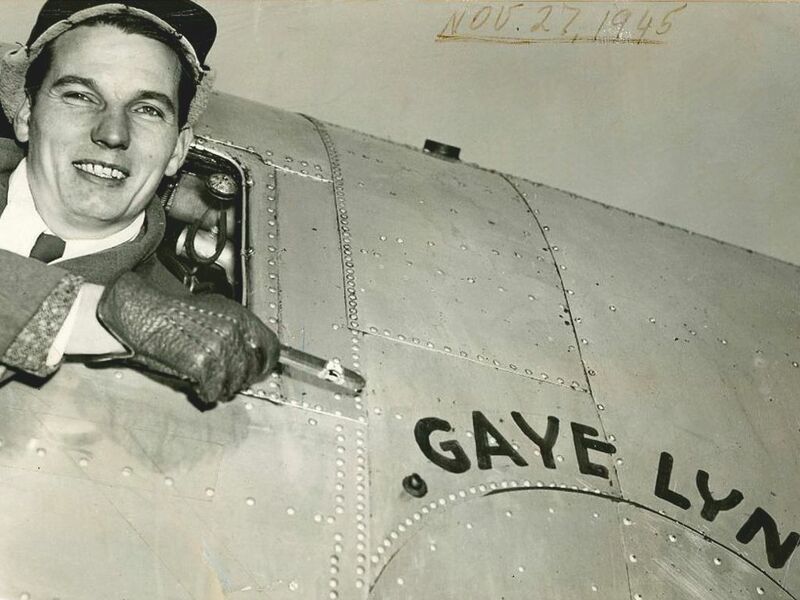 Robert with VAE’s 1st surplus DC-3 that he’s just picked up from the Army (soon to be the Gaye Lyn). This photo is a true “gift” from Bruce. The DC-3 now in VAE livery – and my name!!! – flown by Robert Montanarella. Group shot with Chambers & Montanarella standing together (again) in the cargo bay door above 11 other VAE men, including Saunie, my Dad. 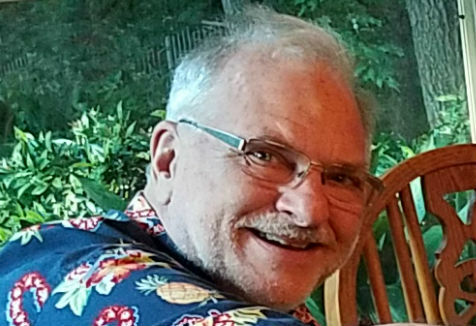 Bruce Chambers delivers VAE treasures 2016 May 25. 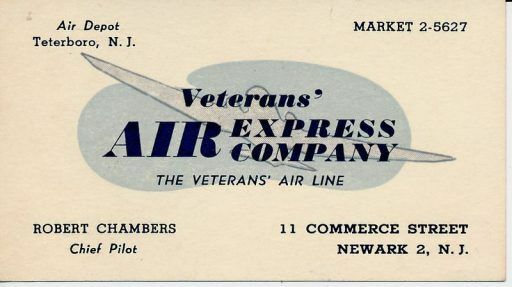 The day Bruce Chambers met me in NJ with a stuffed file of unbelievable clippings, photos, DC-3 crew documents, stock certificates and more!!!! Look what Bruce Chambers found very recently — misfiled among his dad’s papers. 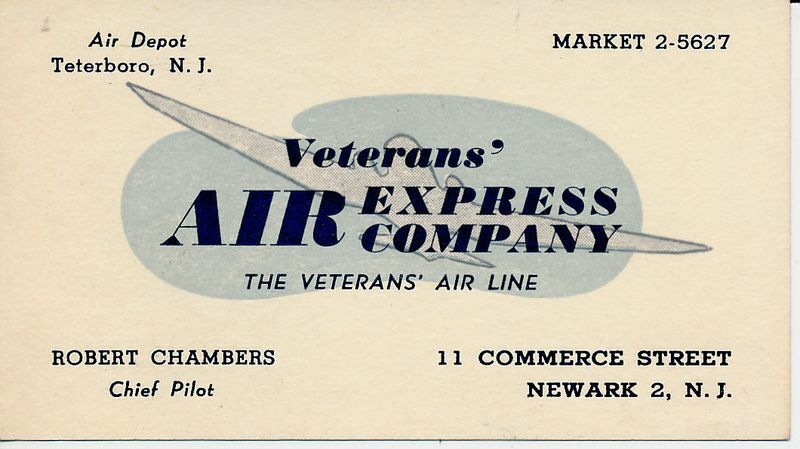 It’s only the 2nd business card in our memorabilia trove. Handsome, isn’t it? 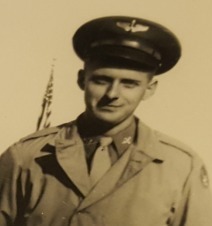 Chief Pilot Robert Chambers, DC-3 fleet, Veterans Air Express.